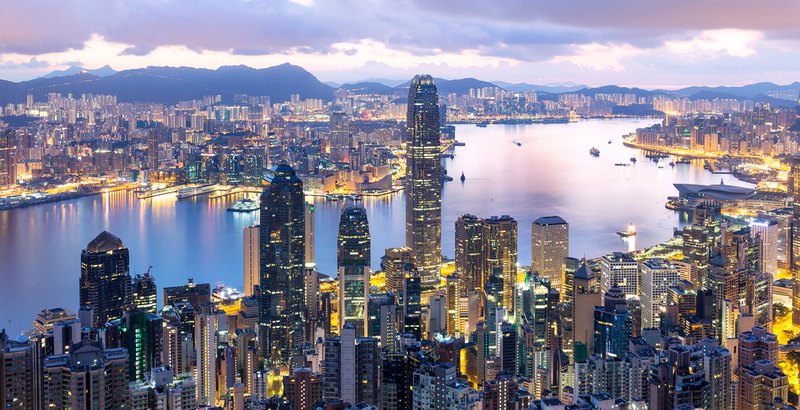 ‘Rents increased across Hong Kong during 2018 with limited availability of suitable accommodation, a long term issue for the Hong Kong housing market, being the main driver,’ said Lee Quane, regional director for Asia at ECA International. ‘Rent increases are not just limited to central Hong Kong anymore either, with rents expected to rise throughout outlying neighbourhoods in 2019 too, as international firms seek more affordable office space and try to take advantage of cheaper suburbs,’ he added. According to Alec Smith, accommodation services manager at ECA International, the last decade has seen a significant turnaround in the fortunes of Dublin’s residential rental market. ‘The global financial crisis exposed a property bubble in the Irish capital and rents have increased significantly with each subsequent year of recovery,’ he said. ‘The cost of renting has also been affected by elevated demand from international companies relocating staff while looking to take advantage of Ireland’s low corporate tax rate,’ he pointed out. Rental prices for expats in Singapore have dropped by 1.3% to an average of US$4,215 per month and are now on average, US$500 cheaper per month than in 2016. Bangkok entered the top 10 most expensive Asian locations for expat accommodation for the first time. Aberdeen is the only UK city to see a decline in rental costs, dropping by US$40 per month, while Glasgow remains the cheapest city in the UK to rent a three bedroom home, costing on average US$1,455 per month. Edinburgh has re-entered the top 50 most expensive in Europe at US$2,119 per month, up US$360 year on year. ‘The ongoing decline in the oil and gas industry has reduced the number of overseas renters in Aberdeen. With remaining workers having their housing budgets cut, average rent levels have followed suit,’ Smith explained. ‘Changes in Scottish legislation in the past couple of years have affected the supply of rental accommodation in Edinburgh while demand remains strong. Tax increases on the purchase of second homes have increased landlords’ costs, while the phasing out of shorthold assured tenancies means many landlords have increased rents to cover the perceived greater risks in renting out their properties,’ he added.